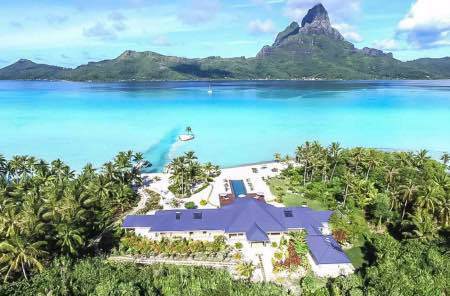 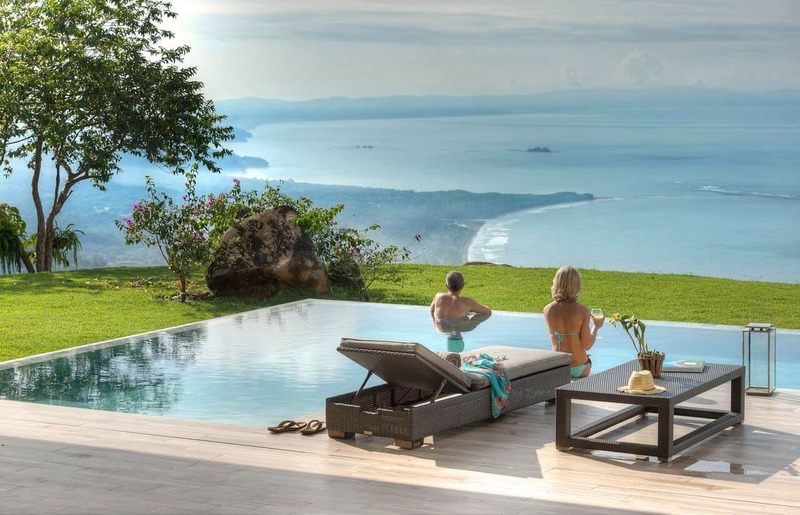 Endless azure blues of Pacific stretch out before you, and lush emeralds from the Sierra’s terrace down to the valley behind you, these are the endless vistas that greet your every turn in the Meridian House, a unique Haute Retreat. 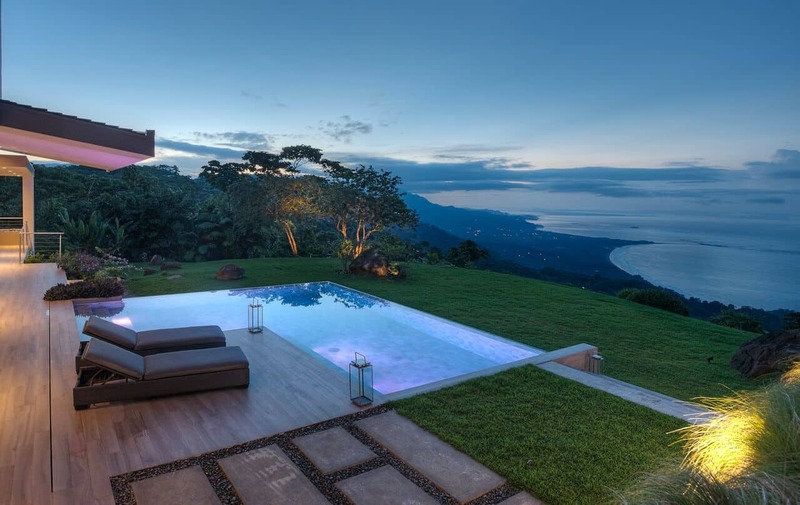 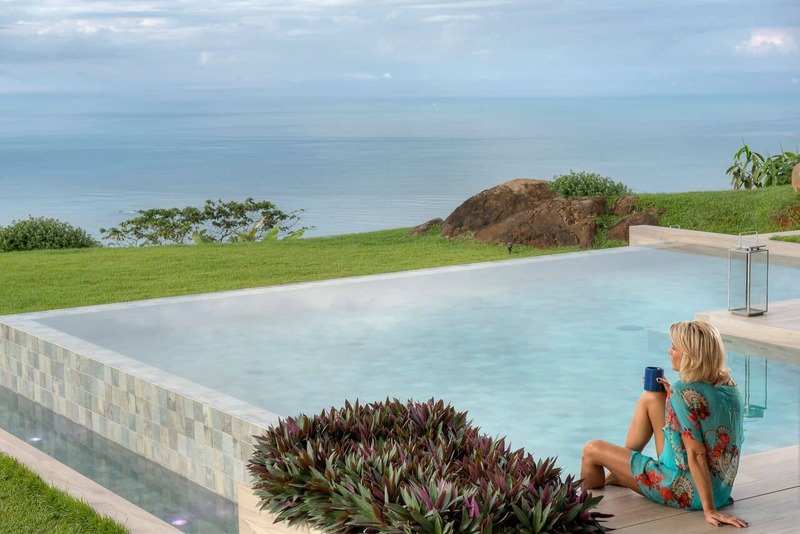 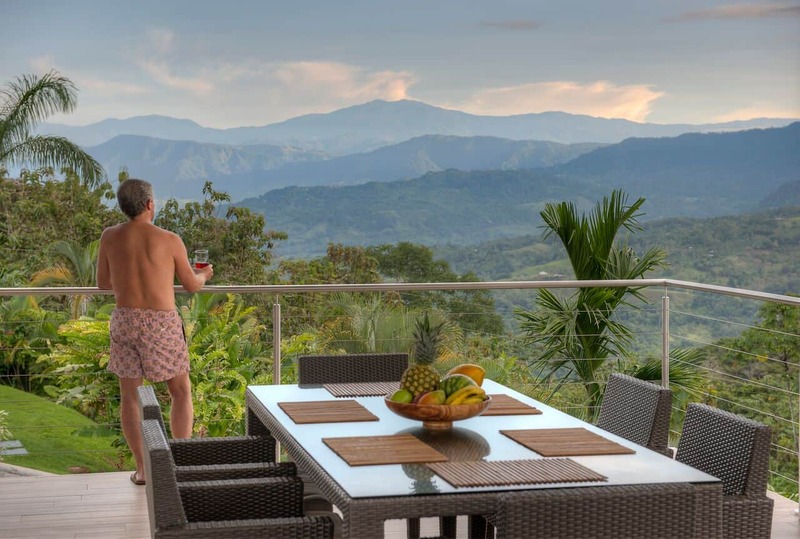 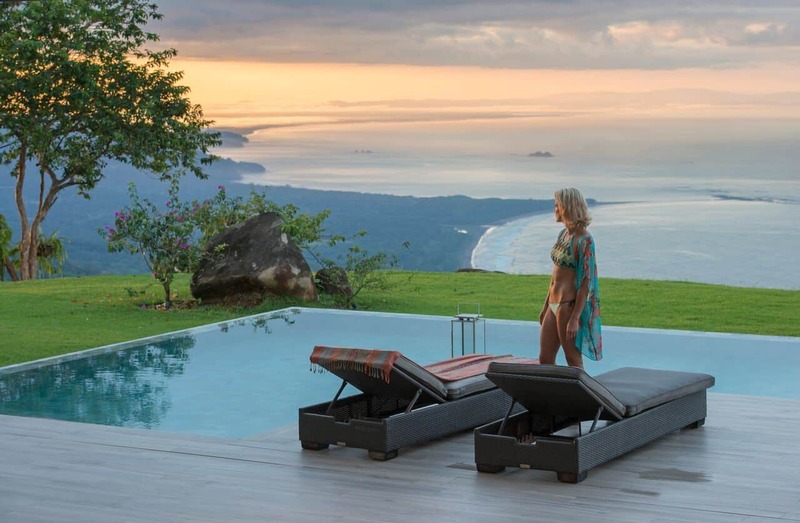 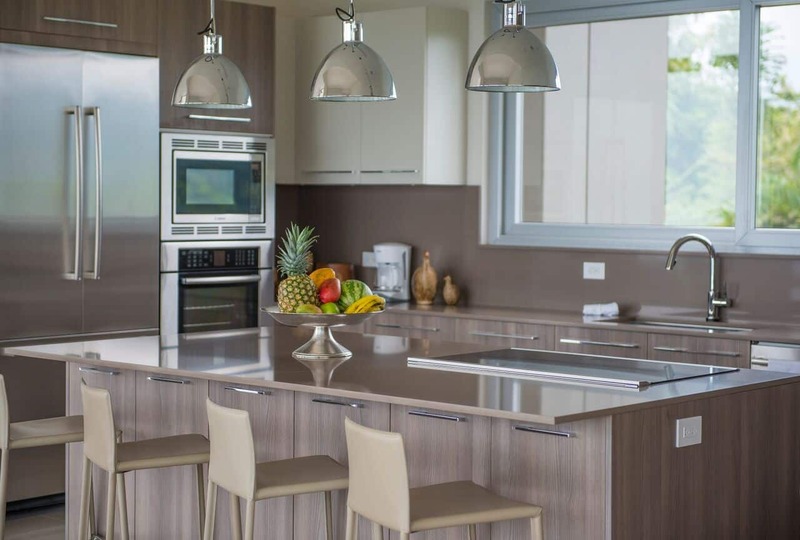 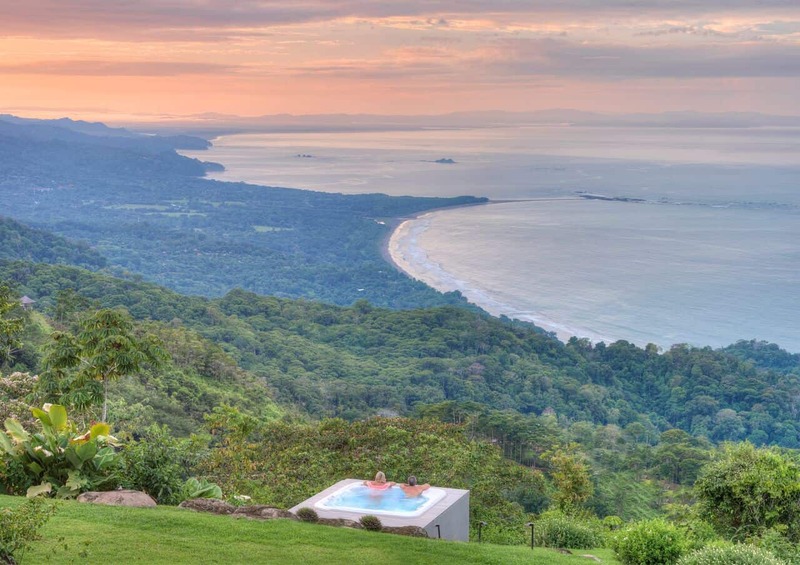 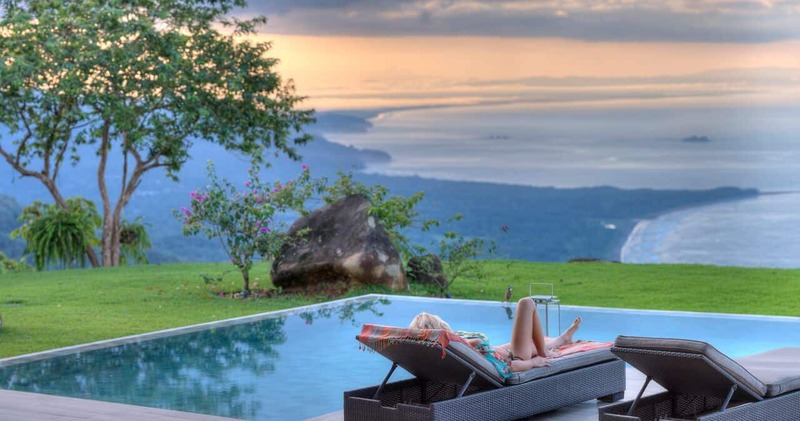 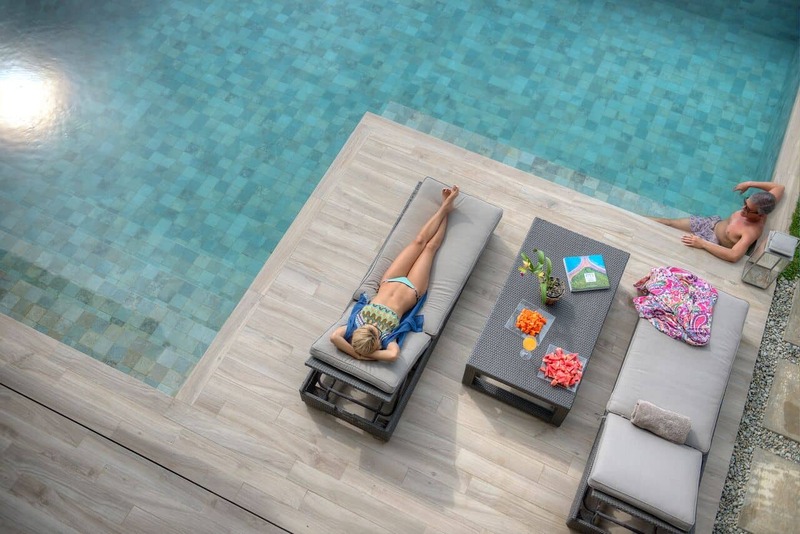 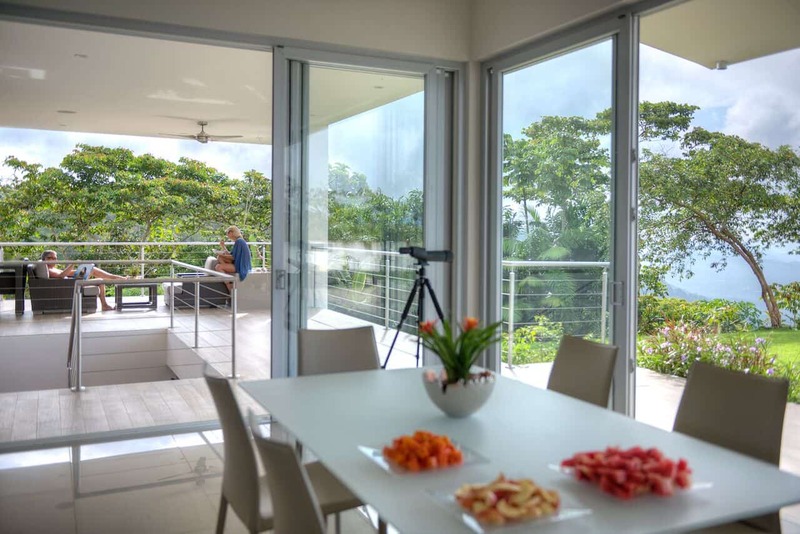 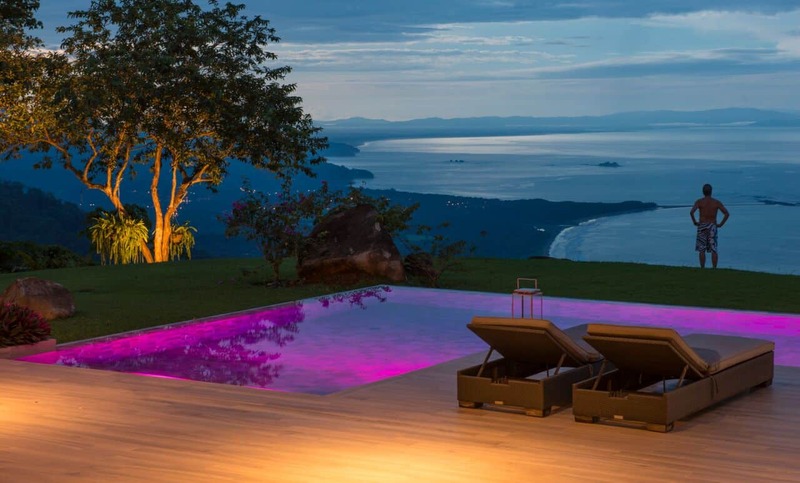 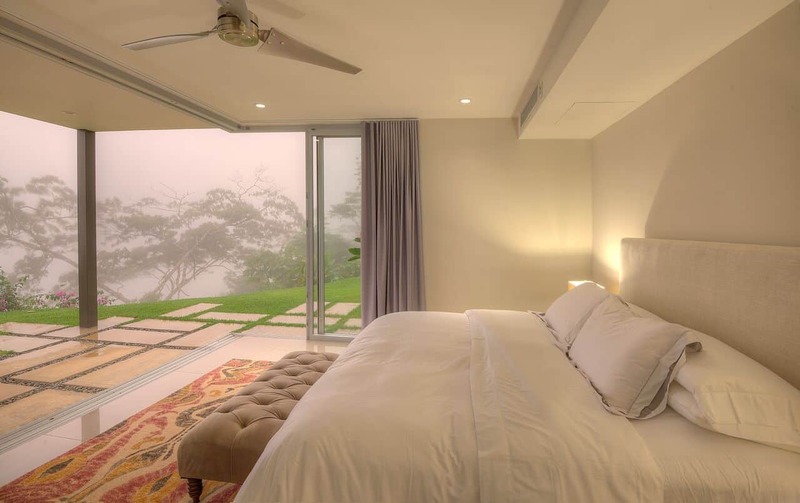 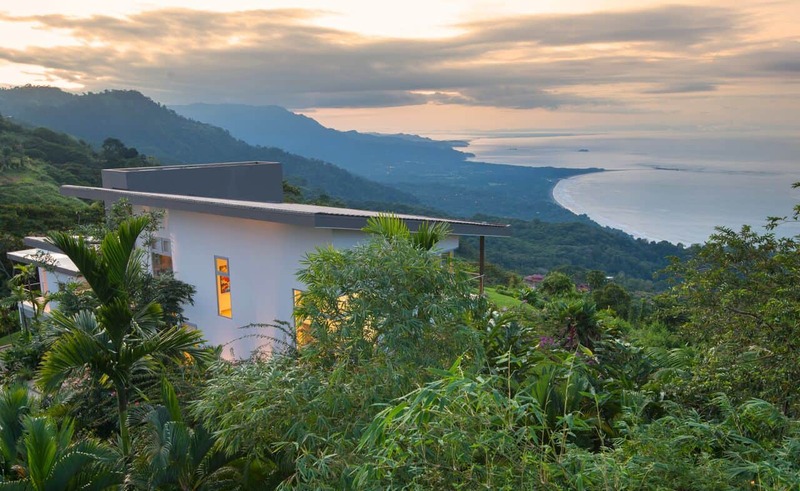 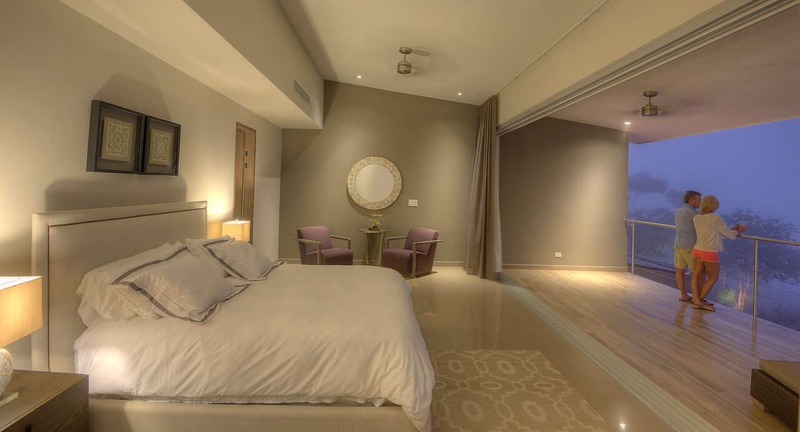 Set perfectly on the ridgeline of a spectacular Costa Rican coastal mountain, the panoramic views from this magnificent retreat are a jewel unto themselves. 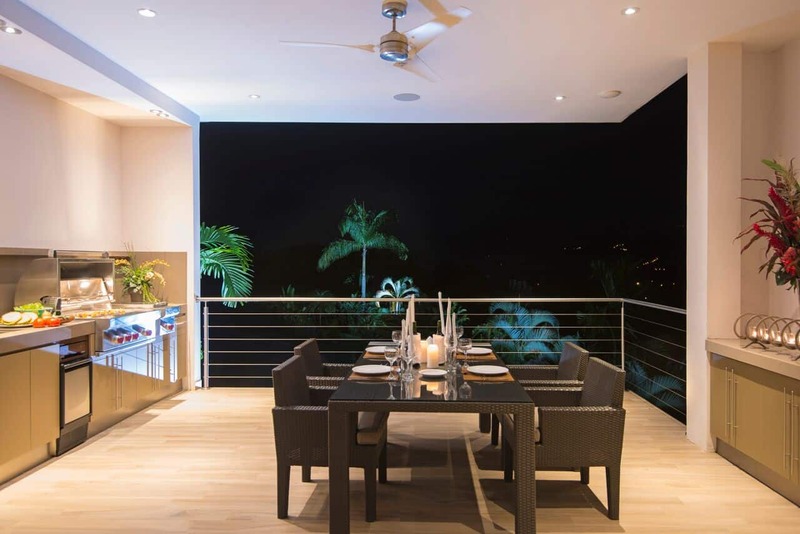 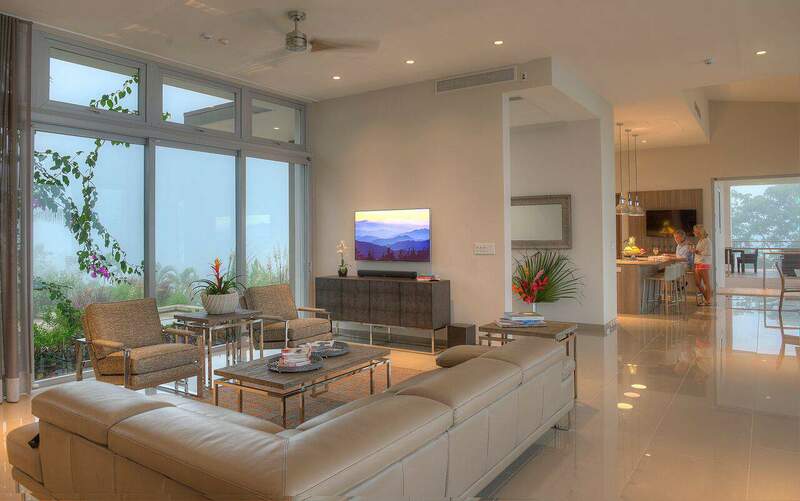 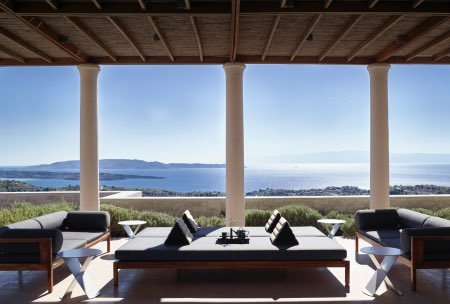 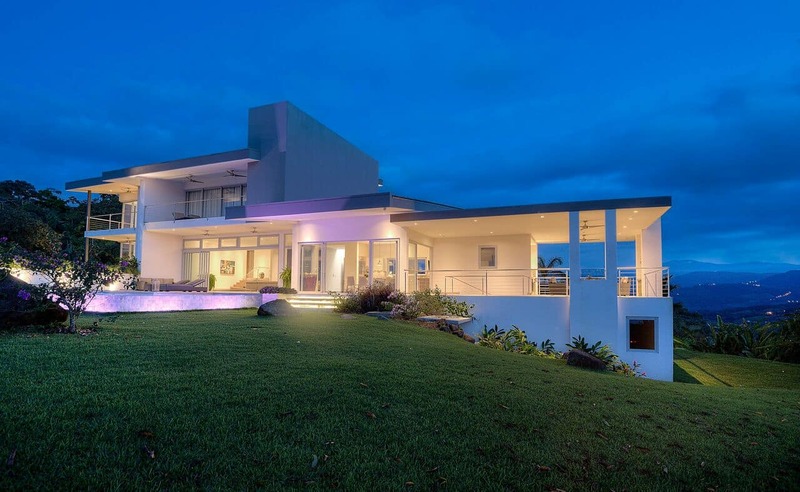 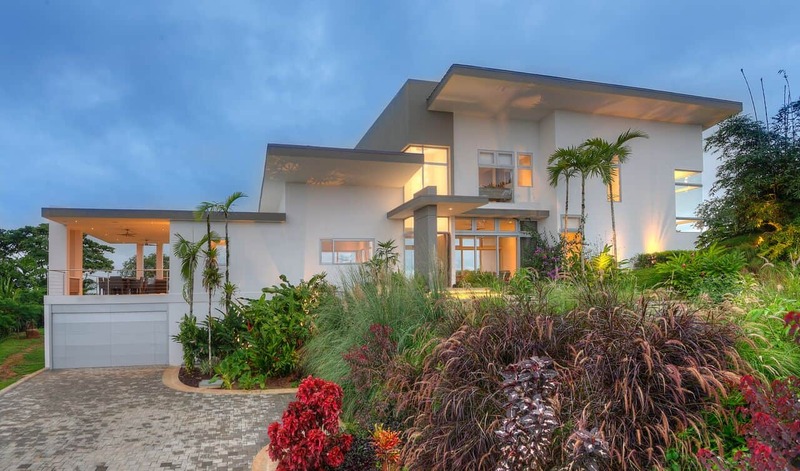 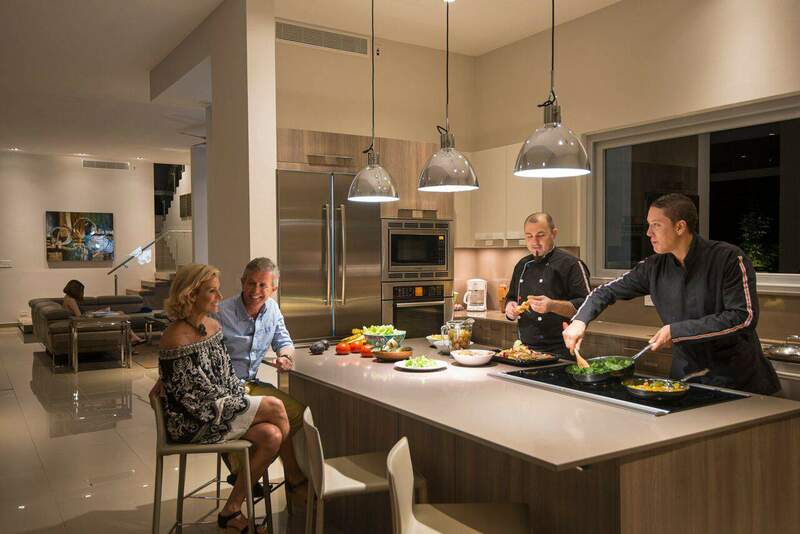 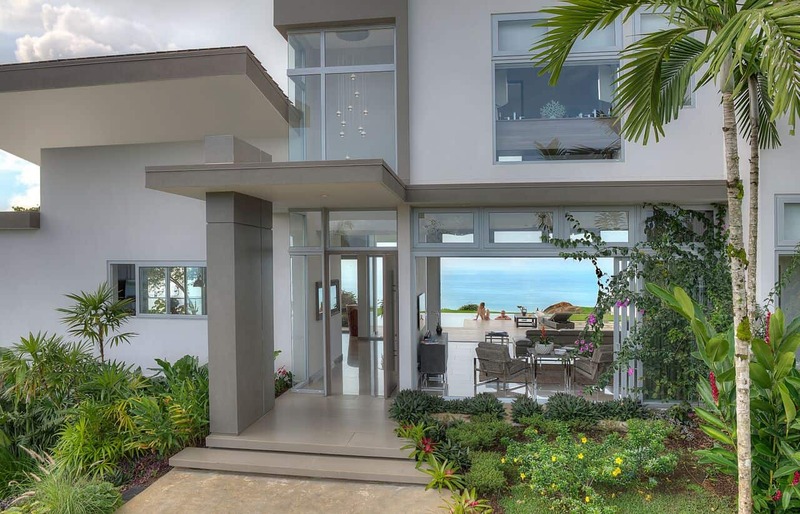 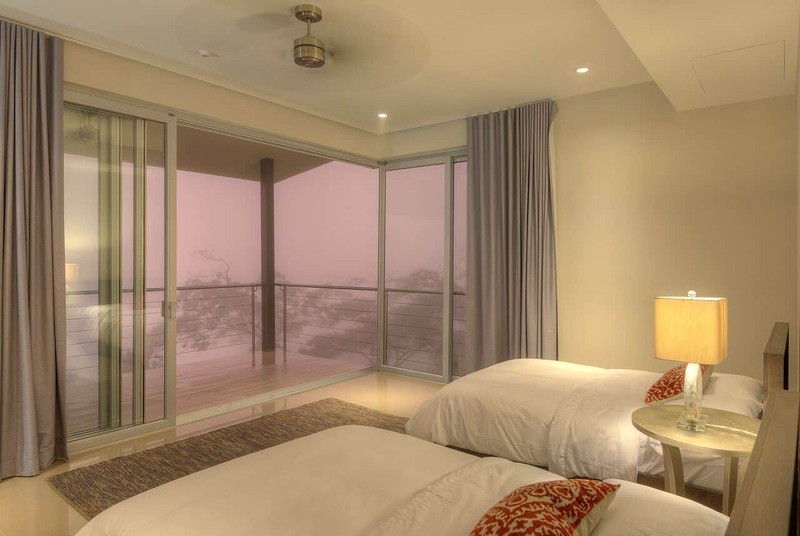 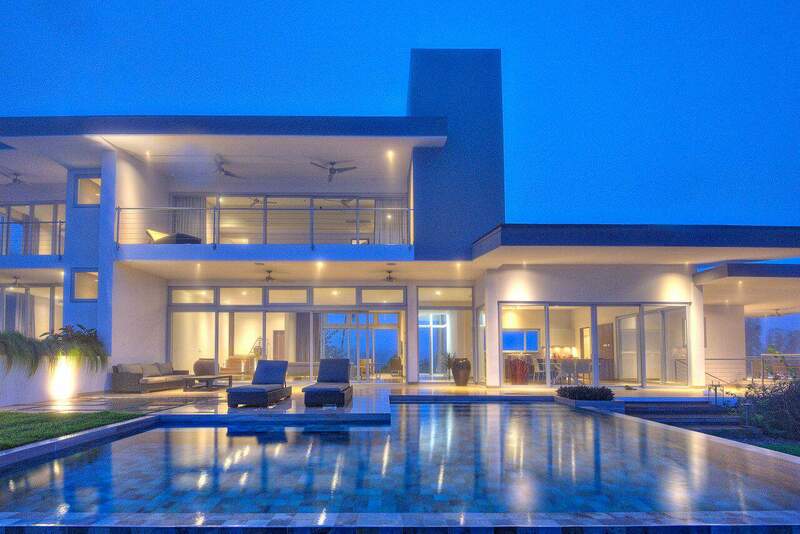 Contemporary, open and transparent, the Meridian House complements its surroundings with a design that allows you to open the house and invite the incredible views into the living spaces through panorama sliding window walls. 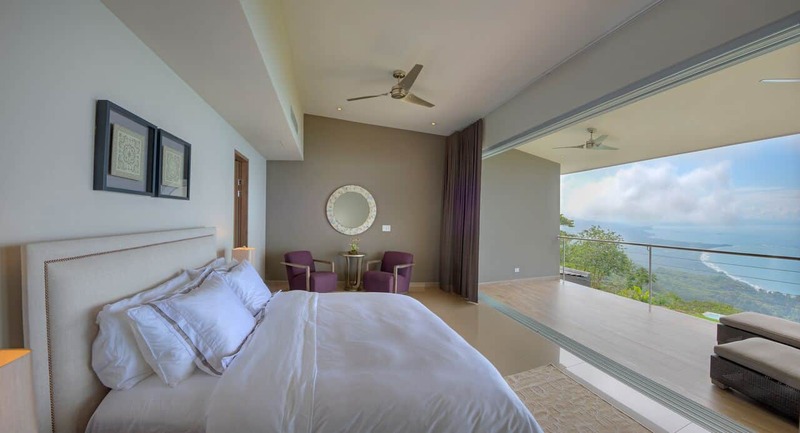 Through its commanding position on the ridge, and the subtle cantilevered architecture, the spacious living spaces blur the lines between interior and exterior living spaces, allowing light mountain breezes to move through every room, naturally cooling the home throughout the day for a truly natural living experience. 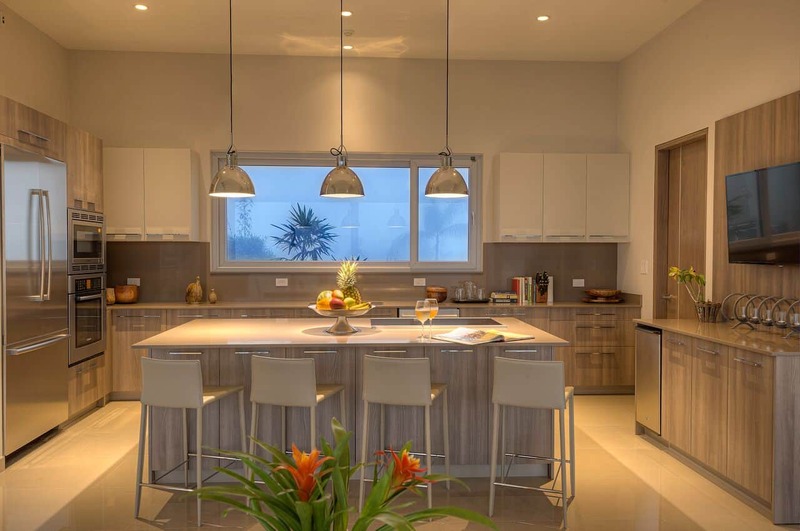 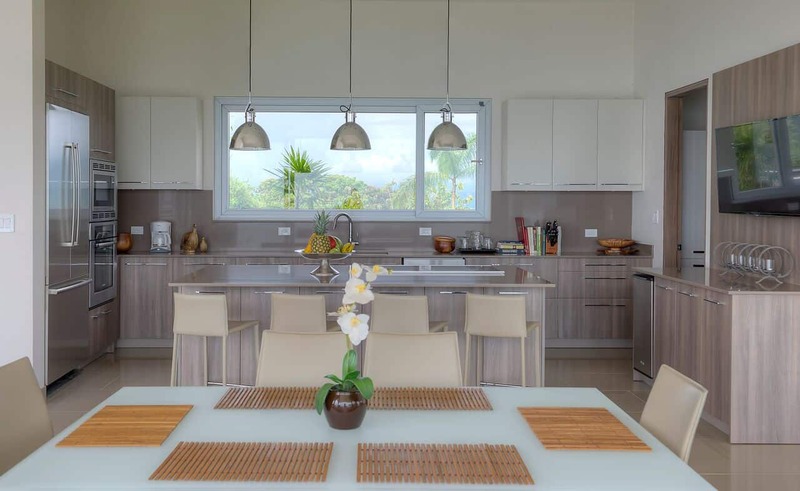 Getting There: Set within the Costa Verde gated community, this estate home also has access to the amenities of the beautiful community. 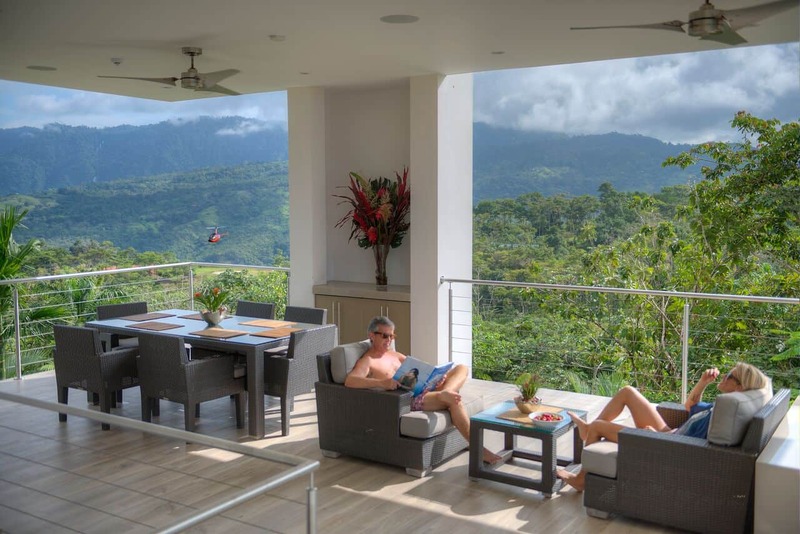 Located Near Playa Dominical set in the cloud forest of the Costeña Mountains San Jose is your nearest International Airport and receives direct flights from major cities in North America, Europe, Central America and South America. 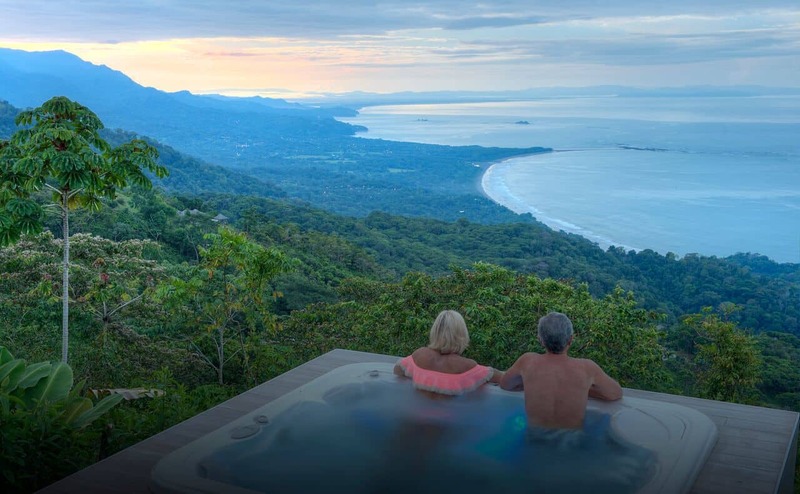 From San Jose, you can easily drive down to the Pacific coast via a modern freeway (taking around 2 hours) or take a quick flight over the scenic mountains to the Quepos/Manuel Antonio regional airport, which is only 45 minutes from the Sierra Collection.